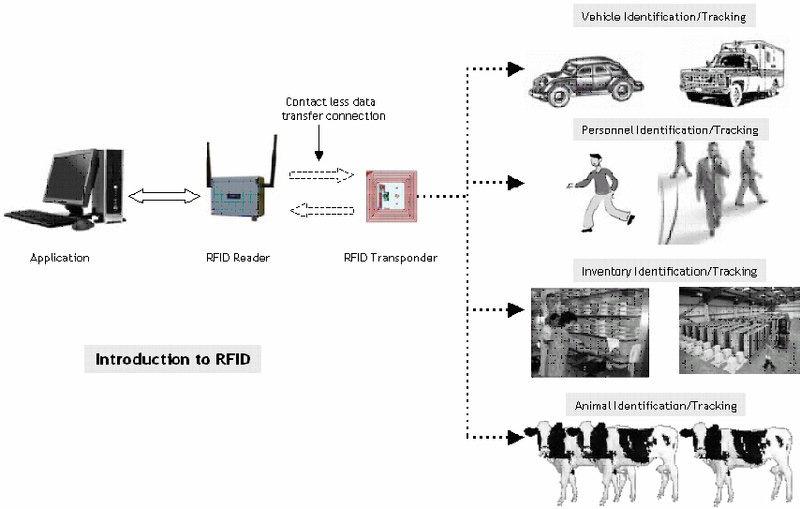 Accompanied by EPS (Electronic Product Code) and EAS (Electronic Article Surveillance) standards, RFID is designed to redefine complete supply chain of business processes. Emphasizing more on easy handling of goods, stock and vehicle, it has become one of the most important assets in retail as well as in manufacturing sector. Offering top-notch business integration applications, Binary Semantic is honoured as a leading real-time business enabling organisation. Holding a forte in customised RFID solution implementation, Binary Semantics is one among few, who are able to tender futuristic demands too. With USP of custom designed RFID solutions to help manufacturers, retailers, distributors and service organisations, we are all set to strap up this technology with client’s business by selecting, implementing and integrating RFID into their supply chains. We will meet, talk, research and brainstorm until we get beneath the client's skin and really appreciate what and who they are. Product engineering solutions has become the requirement for all companies.